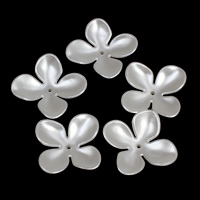 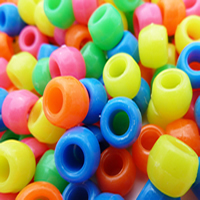 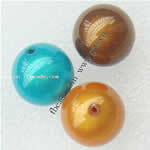 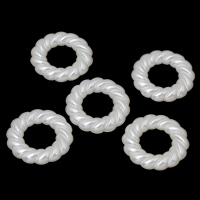 - Plastic beads is very popular in the jewelry making. 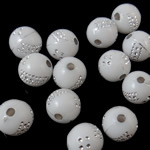 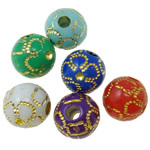 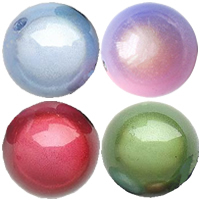 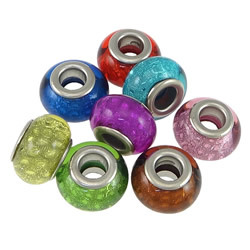 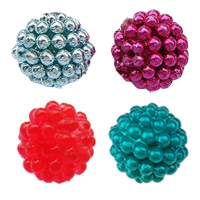 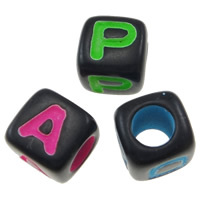 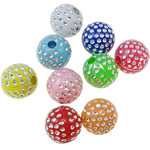 We have various plastic beads like AB-colour plated plastic beads, antique silver beads, alphabet plastic beads and so on. 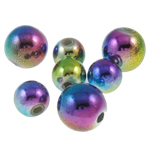 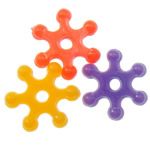 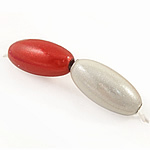 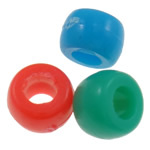 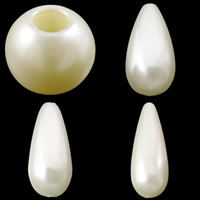 The plastic beads is very light and easy to be printed or plated. 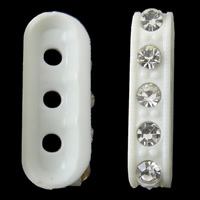 So it can be used anywhere in the jewelry making or costume creations. 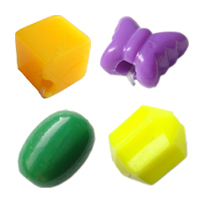 Just tell Gets.com what you want, I am sure you will get the perfect answer from Gets.com.